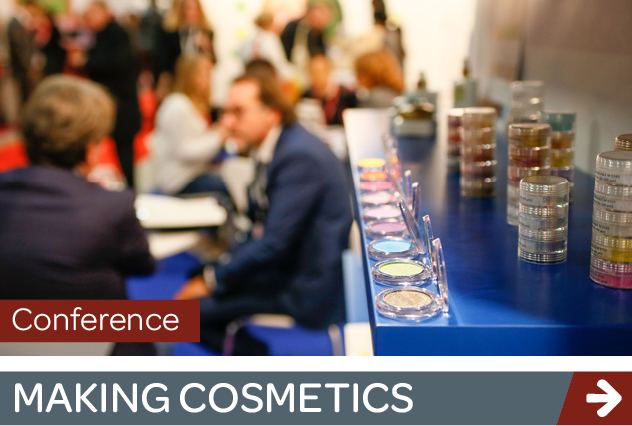 Learn the latest regulations and trends in cosmetics manufacturing. 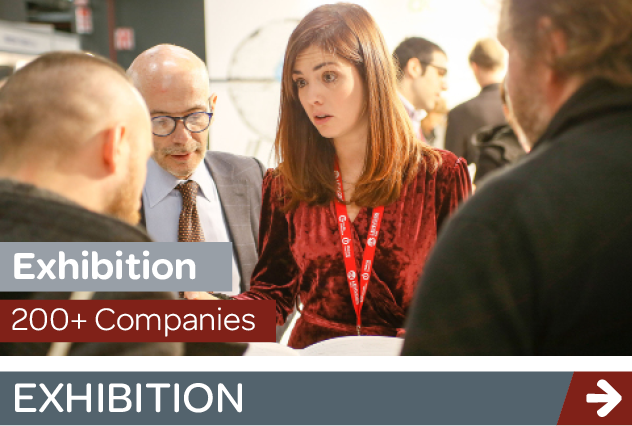 Organsied by Teknoscienze, in collaboration with: AssICC, EFfCI, Istituto dell’Imballaggio, Mapic-Aispec. 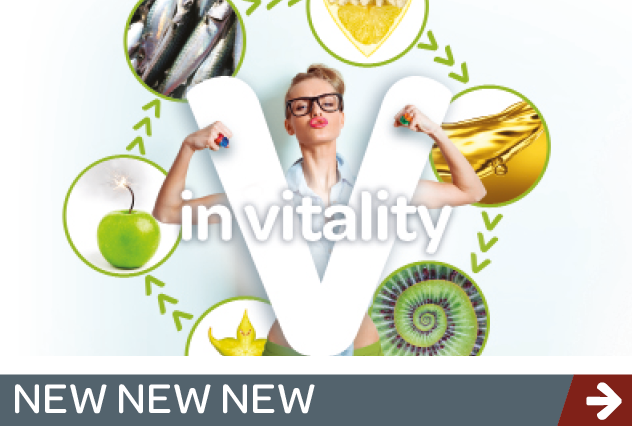 in-vitality a new event that focuses on raw materials, ingredients and services for the functional food, food supplement and health food market. 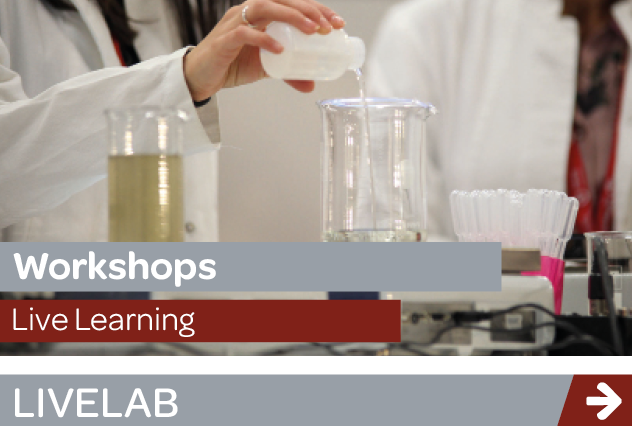 Appealing to food development technologists. 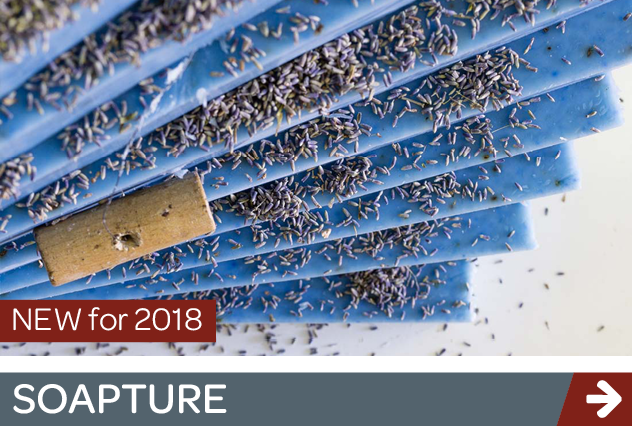 Two themes for 2018, The Cosmetic Supply Chain & Analytical laboratory and Equipment, organised by SICC. “The Making Cosmetics formula has proved to be a winner therefore will be repeated in 2018. The Italian Institute of Packaging confirms their presence and will also present a paper on the latest in packaging safety”. 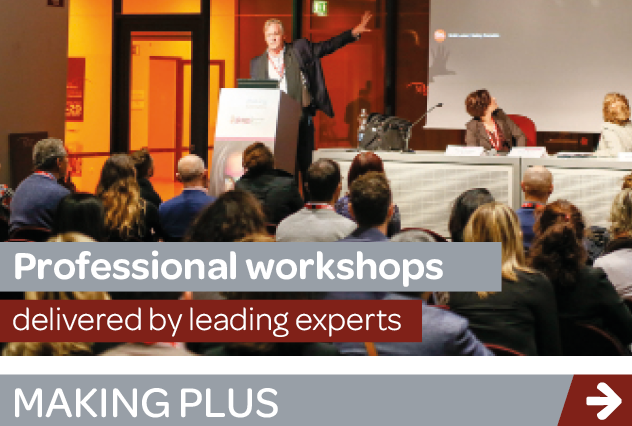 – Cutaneous environment and disequilibrium conditions, organised by Rigano Laboratories. 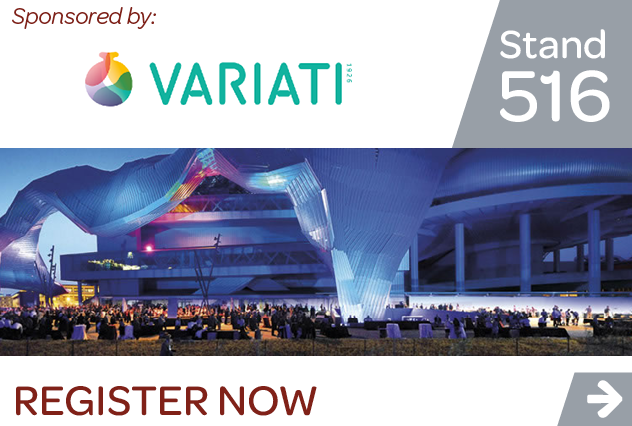 – Skin Microbiota, organised by Cosmetic Technology. 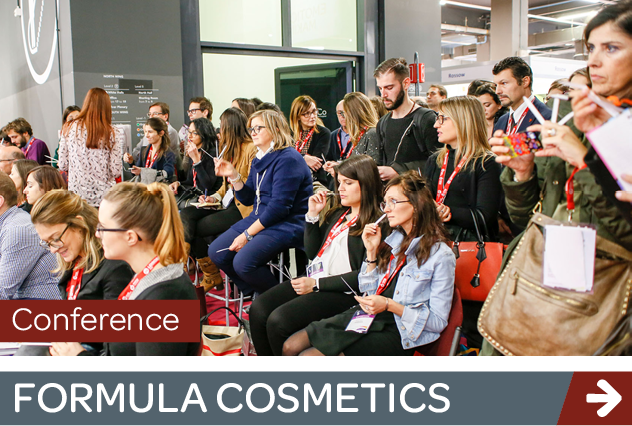 – Innovation and sustainable future, organized by Kosmetica. 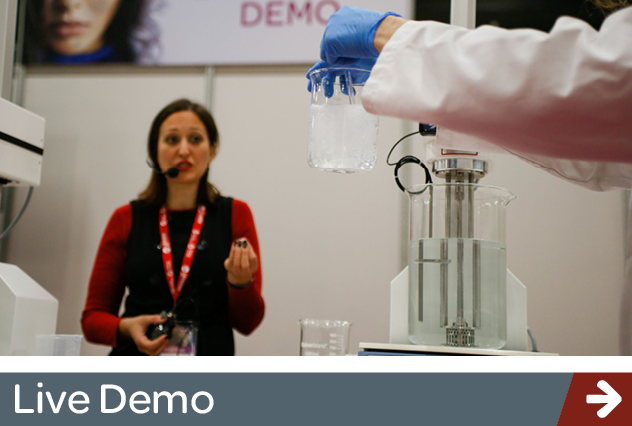 The Create programme is a series of live demos giving you the opportunity to see first hand ingredients in action. 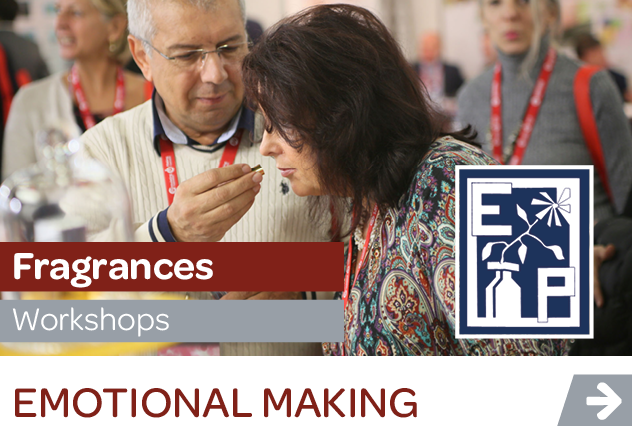 Two workshops discussing fragrances, seen through the perfumer’s psycho-sensorial perspective. A must stop for anyone. 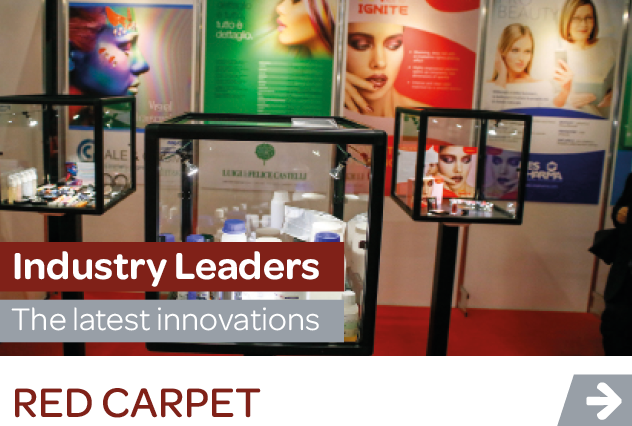 Discover the latest, most innovative and key ingredients.